Following the goods and services tax (GST) regime, car makers have started moving towards an all-India price of vehicles. This will bring an end to the age-old practice of having different car prices for different cities, based on local taxes. The difference in prices on several occasions used to prompt buyers to purchase cars outside their city of residence. Mercedes-Benz, the country’s largest luxury car maker, announced all-India ex-showroom prices for all its products on Thursday. On the same day, Czech car maker Skoda launched its new Octavia at a pan-India price of Rs 15.49 lakh for the entry-level petrol model, with the top diesel variant costing Rs 22.89 lakh. On Wednesday, Swedish car maker Volvo launched its V90 Cross Country at a uniform price of Rs 60 lakh. Had these launches happened before July 1, there would have been a different ex-showroom price for different cities. These companies have been able to offer a uniform price irrespective of the distance from the site of production. Mercedes, for instance, produces vehicles at its plant in Pune but is now selling it at the same price at Mumbai (150 km away) and Guwahati (2,700 km away). Dixit said. Skoda has rolled out a uniform price across vehicles. The uniform tax also means some states could see a contraction in revenue. In Maharashtra, the state government decided to increase the registration tax by two per cent to offset the loss from abolition of octroi under the GST. 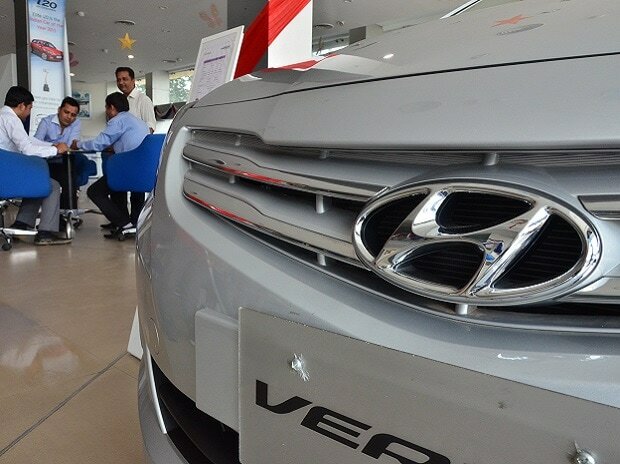 Country’s top car makers such as Maruti Suzuki and Hyundai are yet to implement uniform prices across showrooms. An official at Hyundai said the price difference was only because of the cost variation in transportation of cars. “A buyer in Uttar Pradesh won’t need to pay more or less than the price paid by a buyer in Delhi. It makes things simpler and brings in efficiency. In states where taxes were higher, product gets more affordable. On-road cost may be different due to variation in road tax and registration charges,” Vikram Pawah, president of BMW India, said.